Makry Gialos in Crete is a popular littoral village in the Southeast Crete in Prefecture of Lasithi. If you pass by the road through the village which connects Ierapetra and Sitia, probably you will not be impressed. Maybe you will think that it is a village as many in Crete. But if you go eastwards, you will find out the unique view of Makry Gialos bay that reveals the beauty of the village, its small cove and its long beach. The name of the place itself reveals its main advantage: a long sandy coast extending over a distance of 1 km. 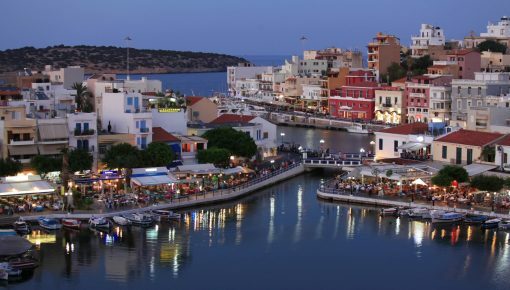 What makes this village a special place for your holidays in Crete are the beautiful beaches with clean and shallow water, the tasty food, the quite active nightlife and the very hospitable atmosphere that makes the visitor to feel pleasant from the start. Also is ideal for those who have a boat, because of its picturesque small cove which is safe and sheltered from the winds. Also it is suitable for couples as well as for families. In this village, you will be able to choose among luxury villas with private pool in reasonable prices and enjoy the comfort, the quietness, the calmness and the privacy that your villa offers. 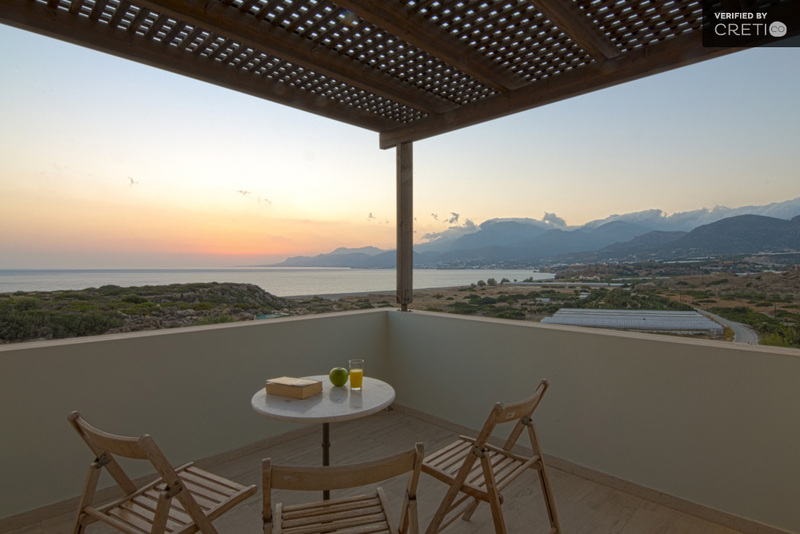 Most of the holiday villas in Makry Gialos area have a wonderful view of the coast and are located only a few meters from the beach. In the summer nights, the coastal street of the village is full of young people having fun in the bars and cafeterias, while the romantic small taverns that are located mostly on the beach – on the eastern side of the beach – are ideal for families and relaxing moments. 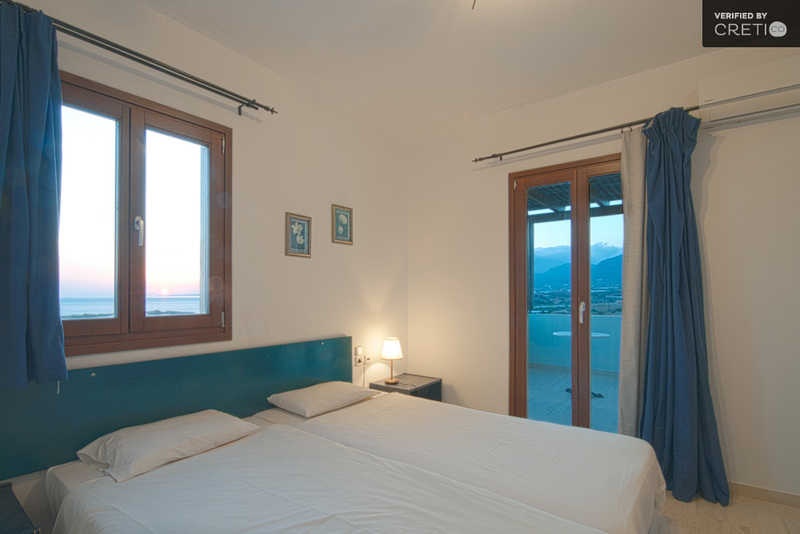 A good reason to choose Makry Gialos for vacation is that this place covers the needs of a family who looks for organized holidays, but also the needs of the younger that usually look for entertainment, water sports and a variety of activities. 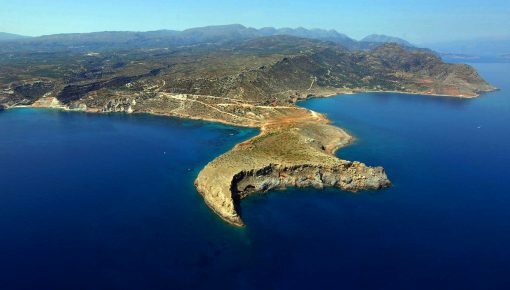 Makry Gialos in Crete is located 38 km south of Sitia and 25 km east of Ierapetra. 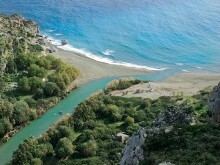 The two littoral villages Kutsuras and Analipsi are very close to Makry Gialos, on the west and east, respectively. The route from Ierapetra to Makry Gialos offers an extraordinary sea view, while the route from Sitia passes through the villages of Lasithi. 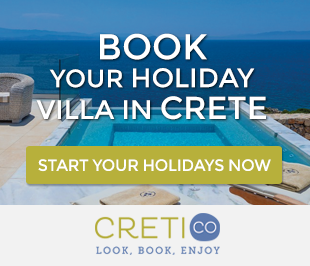 You will enjoy the view of the greenery and if you open your windows you will be charmed by the smell of thyme and oleanders, the characteristic smell of Crete. The distance from Heraklion airport is 125 km. Posted on 17 Oct 2014 in Lasithi and tagged Beaches In Crete, Beaches In Lasithi, Lasithi.